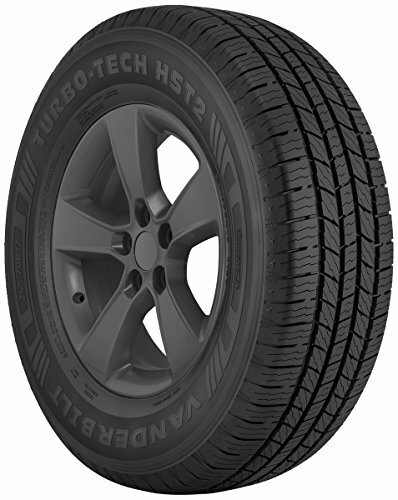 Go the extra mile, every time, and get there comfortably with the ALL-NEW Vanderbilt Turbo-Tech HST premium highway tire. Its all-season performance capability, responsive handling and superior ride quality optimize the vehicle performance providing drivers confidence in any condition. If you have any questions about this product by Vanderbilt, contact us by completing and submitting the form below. If you are looking for a specif part number, please include it with your message.